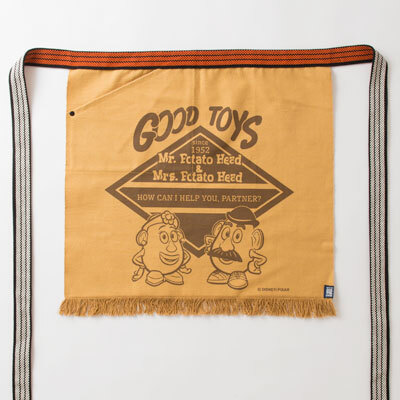 MR.POTATO HEAD & MRS.POTATO HEAD is a trademark of Hasbro used with permission.©Hasbro.All Rights Reserved. Copyright © Anything. All Rights Reserved.